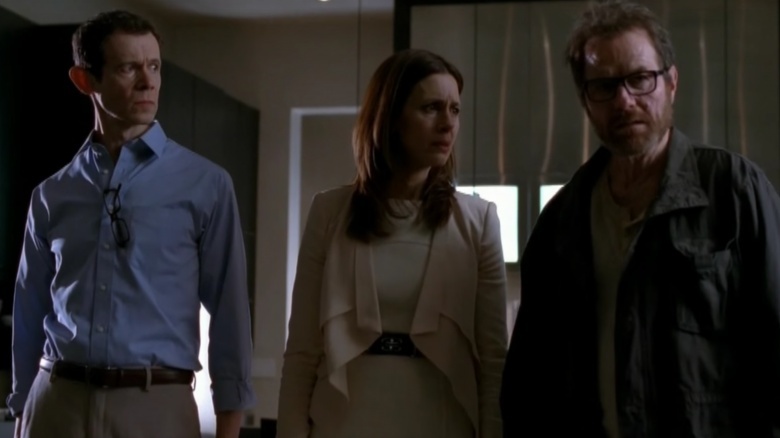 After five harrowing seasons, Breaking Bad ended dramatically and definitively in 2013. As police close in on Walter White (Bryan Cranston), he gets shot and dies while he gazes lovingly upon his blue meth that made the former science teacher the most powerful drug kingpin in the American southwest. But Breaking Bad was so loved by fans and won so many awards for its cast, crew, and creators that it's hard to shut the door on the show. AMC quickly put together the acclaimed prequel series Better Call Saul, focusing on the rise of Walter's lawyer, Saul Goodman, back when he was a struggling ambulance chaser named Jimmy McGill. But the show presented such a big world of characters and situations that there are potentially lots of ways to bring back Breaking Bad. Here are a few suggestions from those involved with the show, as well as some suggestions of our own. At the beginning of Breaking Bad, Walt seeks out his former student Jesse Pinkman (Aaron Paul) for help cooking meth. That's because Jesse was then a low-level meth cooker and dealer who called himself "Captain Cook." He might have needed legal assistance during his pre-Heisenberg days. To that end, Paul has expressed interest in appearing on Better Call Saul. He was even reportedly in talks to reprise his role as Jesse in the prequel series. 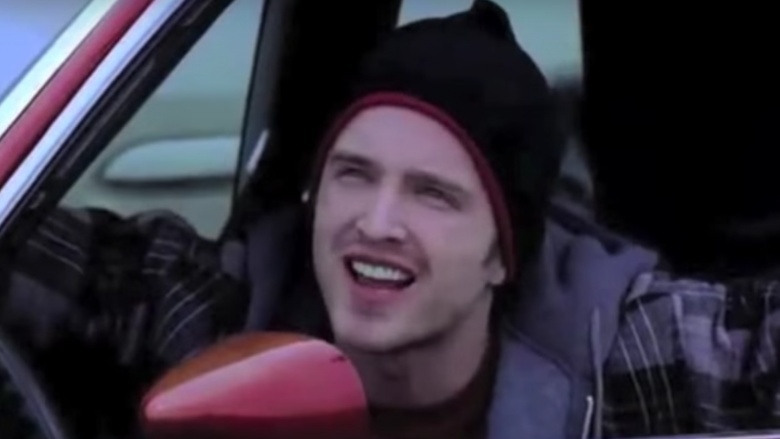 Nothing beyond a brief cameo was discussed, but it could definitely evolve into another Breaking Bad prequel about Jesse's life as an Albuquerque meth-mover. And of course, Badger and Skinny Pete would be along for the ride. 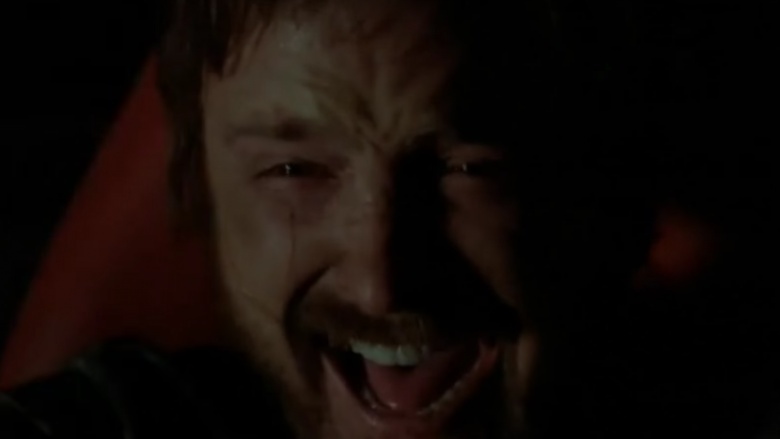 Amidst a flurry of deaths in the last handful of Breaking Bad episodes was one uplifting moment: Jesse breaks free of his literal slavery as a meth cook (and his figurative one as a slave to Walter White) and drives off into the night at top speed, shouting at the top of his lungs with glee. 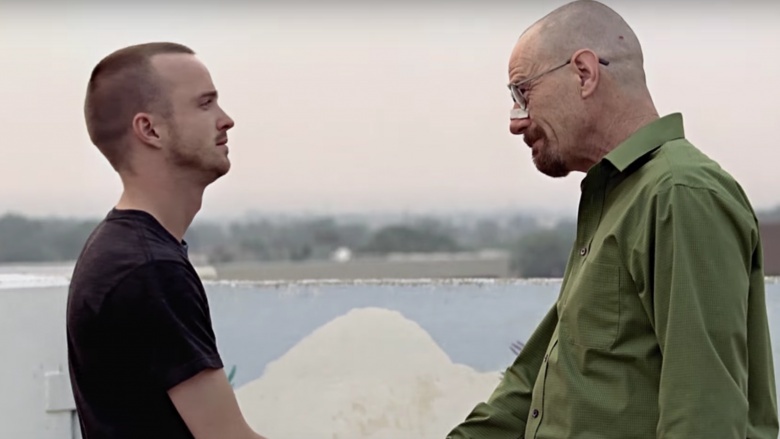 Breaking Bad creator Vince Gilligan once said he would be open to the idea of a sequel series about Jesse's post-Mr. White, post-Albuquerque adventures. Who's to say what happens to Jesse? Does he return to a life of crime? Does he turn his life around while constantly looking over his shoulder for someone from his past to resurface? Does he eventually reconnect with Saul Goodman? 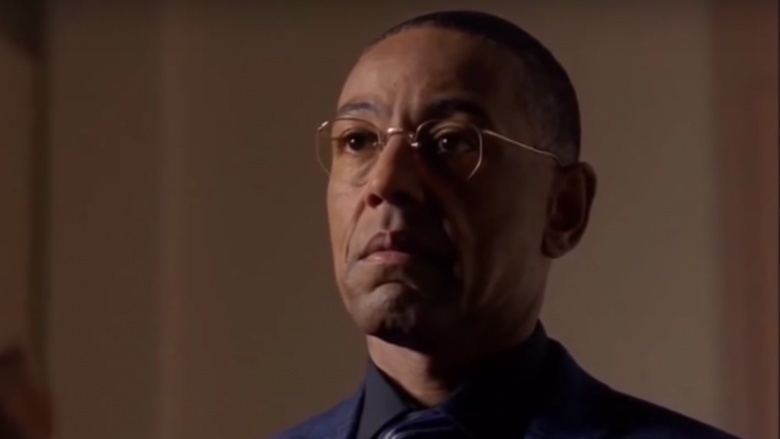 In the same interview in which he spoke about the potential for a Jesse sequel, Gilligan mentions that a particularly fertile area for expanding Breaking Bad would be a series featuring Gustavo Fring (Giancarlo Esposito), the calm, cold, and calculating fried chicken entrepreneur and meth drug kingpin. It could be akin to the Fring flashbacks that peppered Breaking Bad, as well as the general trajectory of Breaking Bad itself: Fring's descent into crime, spurred by personal tragedy and trying to stay alive and make money. In 2016, a news story spread around the internet that raised the hopes of countless Breaking Bad fans: Vince Gilligan reportedly said in an interview that Walter White actually didn't die in the last episode, but survived the shootout with federal agents and escaped to freedom and anonymity. As it turns out, it was all a hoax — Gilligan never made those comments, and Walter White is indeed still dead in the Breaking Bad canon. Fine, but what if he did survive? Not only is that yet another example of an ordinary man doing extraordinary things (for better or worse), but it would mean Breaking Bad could continue in a whole new way because of this new injection of drama and motivation. The show could follow Walter in the wake of his faked death, and as he assumes a secret identity and probably finds Saul Goodman at that Cinnabon in Omaha. And then, of course, he'd become a meth kingpin in Omaha because he'd need to make money somehow, and he probably wouldn't be able to get a teaching job. There are also myriad possibilities for spinoffs. There are just so many intriguing characters from Breaking Bad whose full stories were never told, or only barely alluded to. For example, Walt's backstory, slowly revealed over the course of the series, is quite tantalizing. He isn't just a high school science teacher because he likes molding young minds. It turns out that he fell into the job after his career as a scientist fell apart — he left Gray Matter Technologies after selling his shares for $5,000. (His former partners go on to become extremely wealthy.) As Breaking Bad is about the slow downfall of a normal guy, a prequel series about young Walter could also be about the slow downfall of a man poised for glory: why he leaves Grey Matter, how he meets Skylar, and how he falls into a normal life. With CBS's various NCIS shows, NBC's Chicago franchise, not to mention Bones, Criminal Minds, Blue Bloods, Hawaii Five-O, and all the rest, procedural police shows are one of the surest bets for TV networks. When Breaking Bad came along in 2008, it was a refreshing break from the cop-solves-case format. It was from the criminals' point of view and fully expressed their humanity and the motivations behind their decisions. 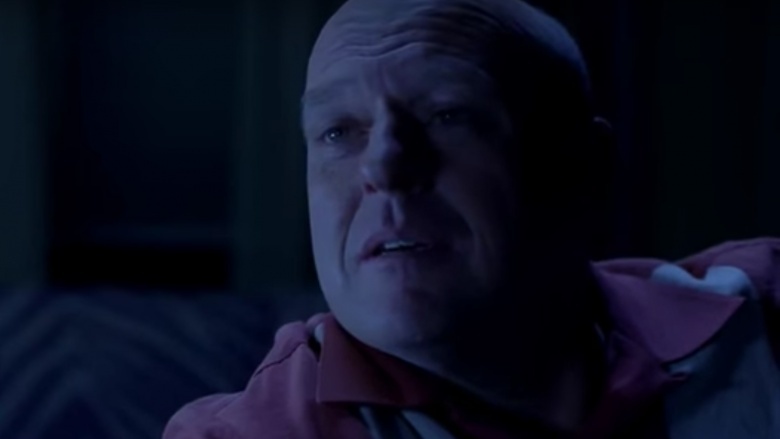 Because of that, Walter White's brother-in-law, DEA super-agent Hank Schrader (Dean Norris) was more or less depicted as a villain because he was cocky and desperately wanted to catch the bad guy, who unbeknownst to him was a member of his family and a character the audience had grown to love. But Hank was undeniably a skilled member of law enforcement, and a prequel series like a DEA crime procedural could fit in well in today's TV landscape while also being as compelling and well-written as Breaking Bad. 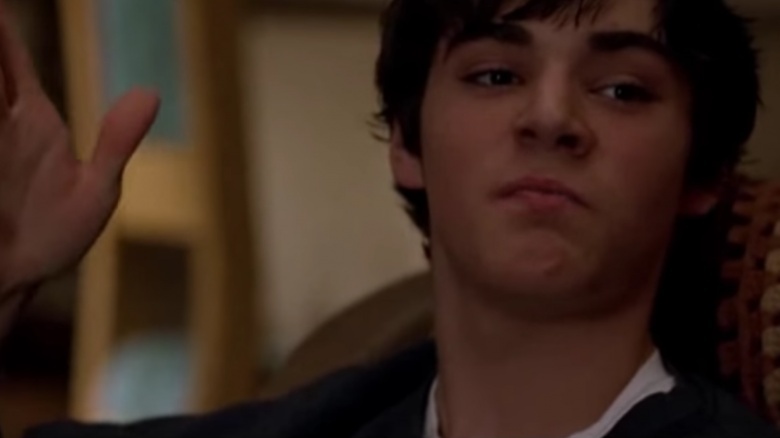 One way Breaking Bad could continue in much the same format with similar plot lines and still bring back a lot of the familiar locations and criminal characters from the original series is by focusing on Walt Jr. Like his father, Walt Jr. (R.J. Mitte) has health problems which are costly to treat. Knowing what his father did to get the family financially stable just may normalize the criminal life enough to plunge the younger Walter White into the old family business of meth cooking and selling. And like how Better Call Saul teams up two old Breaking Bad characters (Saul Goodman and Mike Ehrmantraut), Walt Jr. could get his own assist from a familiar face. 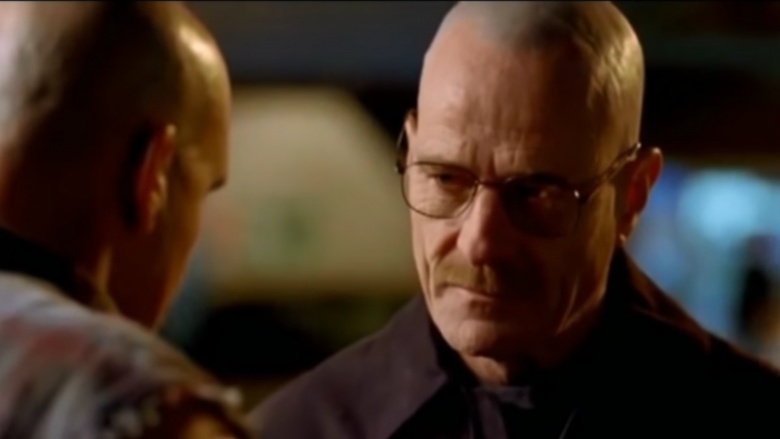 Maybe Badger could help in the ways that Jesse helped out Walt Sr.
One other suggestion for a Breaking Bad rebirth: wait 20 years or so. 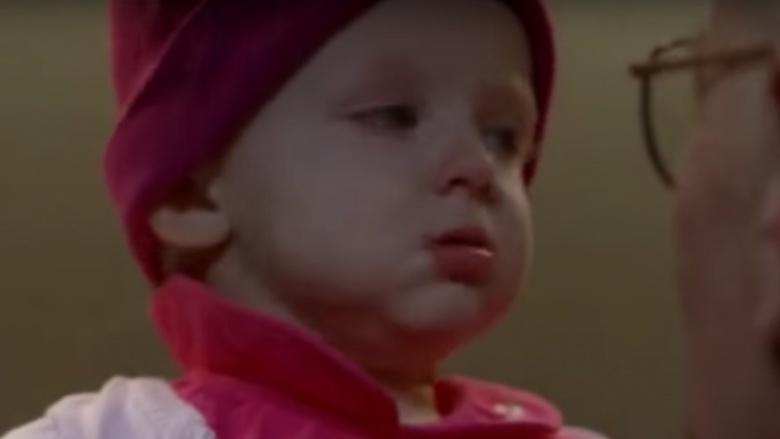 At that point, baby Holly White will be fully grown and raised in a single-parent household by her mother, always believing that her father died of cancer when she was a baby. Let's say right after she graduates college (which was completely and totally paid for by money her father left behind), her mother, Skylar, tells her that her father didn't die from illness, that his involvement in the New Mexico meth trade proved fatal. This new series could follow around grown-up Holly as she investigates the criminal and law enforcement figures who conspired to kill her father … and exacts revenge against each and every one of them, Kill Bill-style. Breaking Bad could also expand with a show focused around somebody pretty far down the bench: Huell, the guy who served as Saul Goodman's assistant and muscle. When last he saw him, he was sitting alone in a safe house, awaiting further instructions from Saul, who entered the Witness Protection Program and fled for Omaha. The show never told the audience what happened to Huell, so for all we know, the poor guy is still sitting in that room, waiting for a phone call from his boss to tell him whether the coast is clear or not. Or, he's moved on. 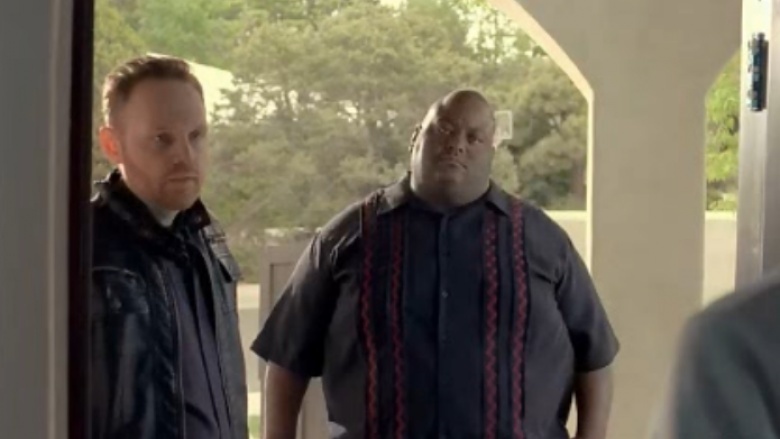 In 2015, Funny or Die teamed up with Lavell Crawford to make a fake pilot for his own Breaking Bad spinoff called "Huell's Rules." Huell is indeed still stuck in that safe house, but his wacky family has moved in with him. Sitcom hijinks ensue.